Excerpt: "That is not democracy, that is not a republic," said Democratic Rep. John Gannon. 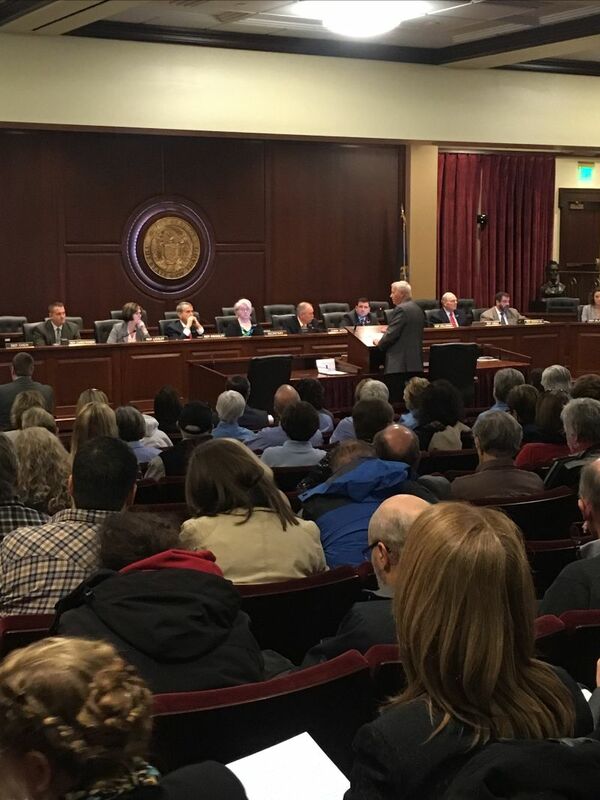 "This is tyranny when four legislative districts can prevent a vote." 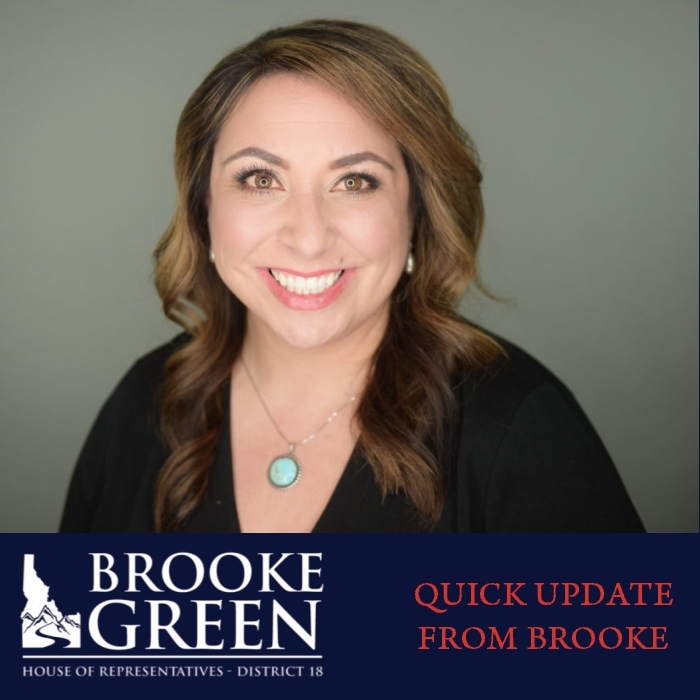 Democratic Rep. Brooke Green noted that since 2013 only two initiatives have made it on the ballot, and only one of those passed. 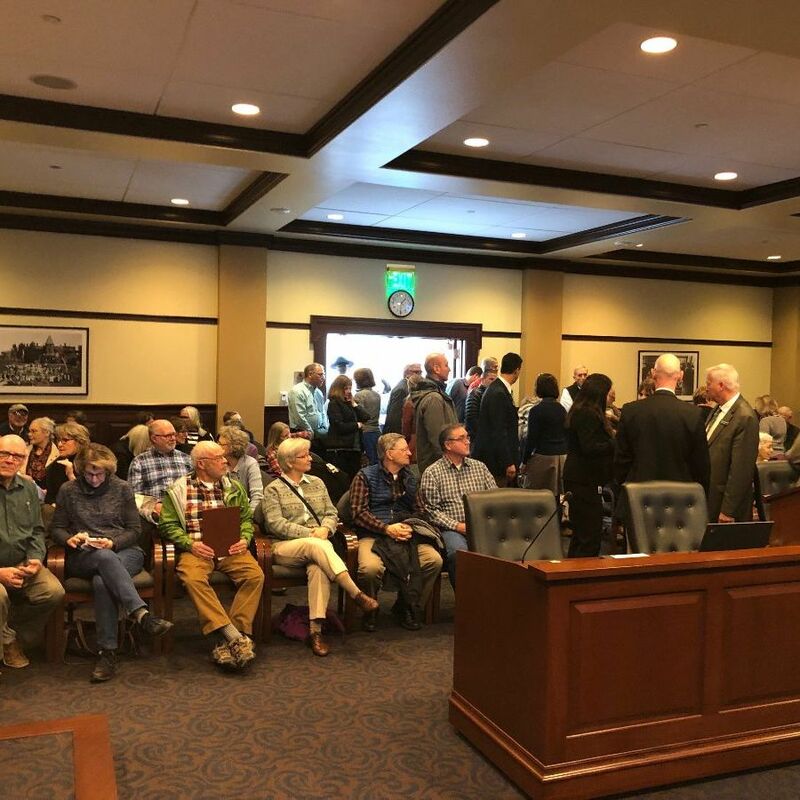 She said worrying about future Idaho demographics wasn't reason enough to limit the possibility of future ballot initiatives. 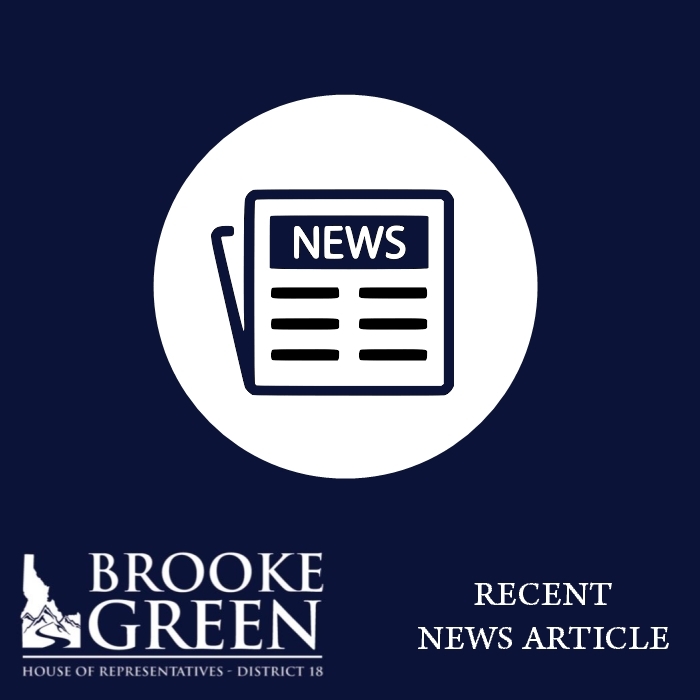 REP. GREEN: My Joint Memorial for Veterans Reproductive Health passed the House!